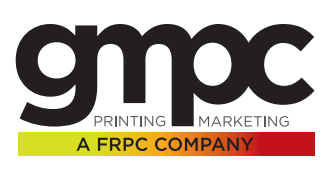 There is no better way to present your product or service to potential clients than with a professionally designed and printed flyer, sell sheet or brochure. Use full-color flyers, sell-sheets and brochures to build an image for your company, promote an event, promote a specific product, or professionally show detailed product specifications. Let’s face it, there is still something about having a nicely designed printed brochure in your hand that makes any product more appealing. It "legitimizes" your business, and helps you stand out from your competition. * Other Sizes, Paper Stocks, 2-sided printing and Folding available at additional charges. ** Other Sizes, Paper Stocks, 2-sided printing and Folding available at additional charges. 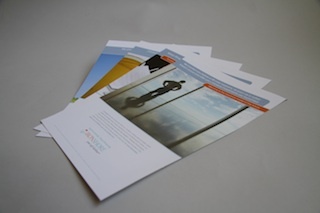 Are You Ready to Take Your Flyer & Sell Sheet Printing to the Next Level?